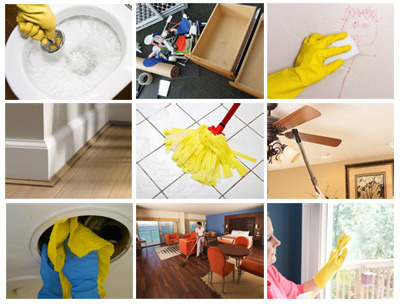 When we started the cleaning business in 1989 the idea was to create a personal family business to serve the needs of the Melbourne populous. The word Amor comes from the present tense in latin “to love”. The end meaning to love cleaning. So “We put our heart into our work”. 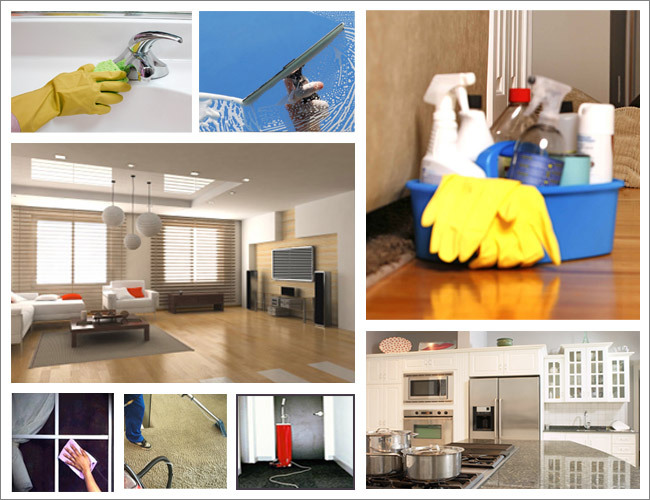 Today we have succeeded in this and offer you the following cleaning services. 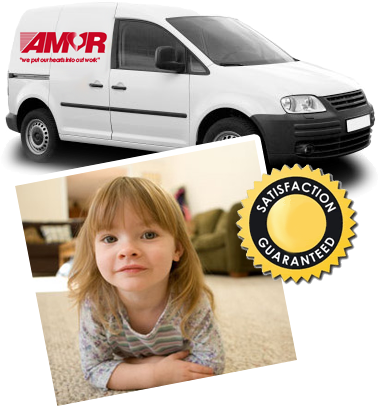 Amor Cleaning is an Australian owned business that will provide a professional carpet cleaning service with a guaranteed work ethic for both the commercial and domestic customer. We believe that every client is important and that referrals are paramount. 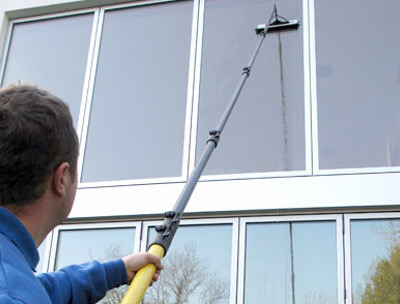 We believe in asking the client if they have a satisfactory job. 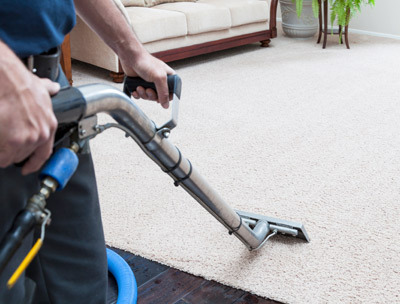 We believe in confidentiality in the home and business. We are competitive and honest with price.